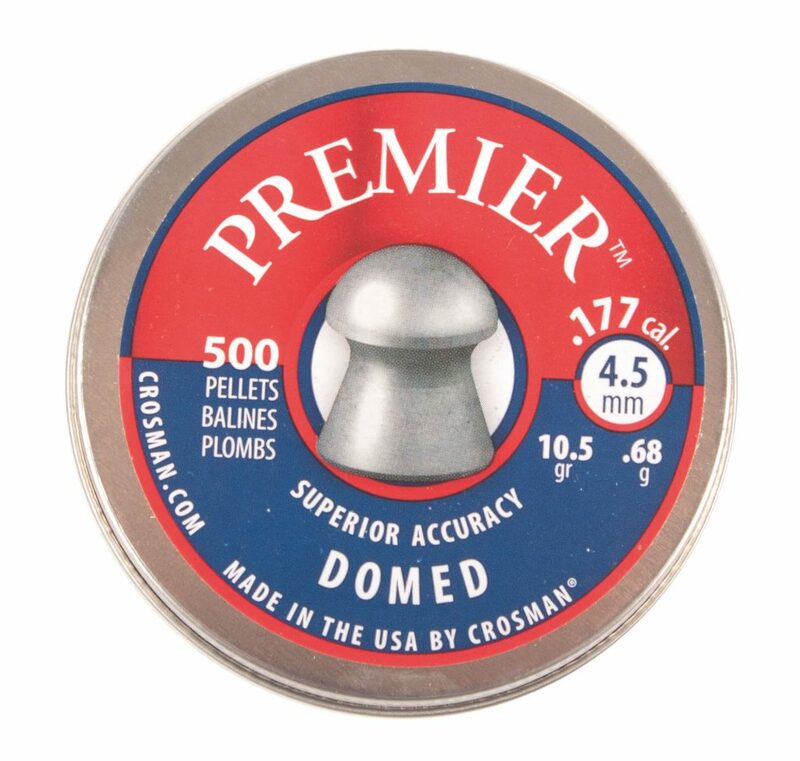 Wighill Park Guns | Products | Crosman Premier Ultra Magnum .177 Pellets. A good quality clean lead pellet. With superior accuracy every time.